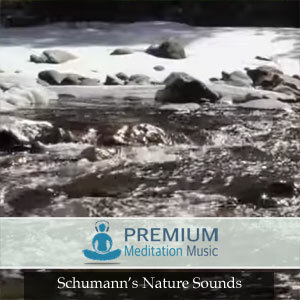 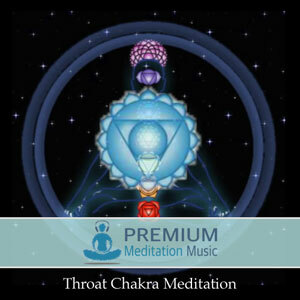 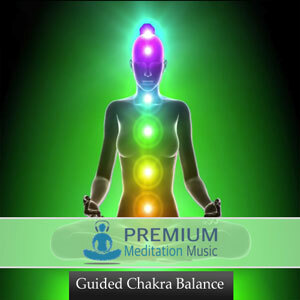 The Chakra Balance Meditation audio uses alpha binaural beats with ambient background music to induce brain wave entrainment for Chakra Balancing. 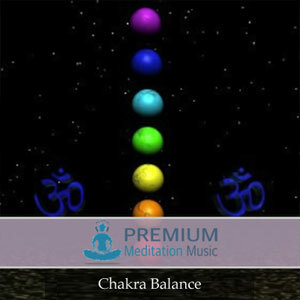 Balance your energy centers with this powerful meditation. 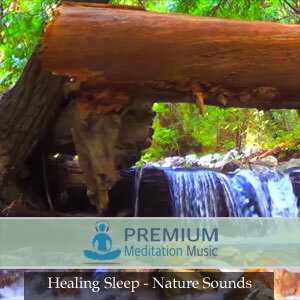 Sit in a comfortable position and play the video from start to finish. 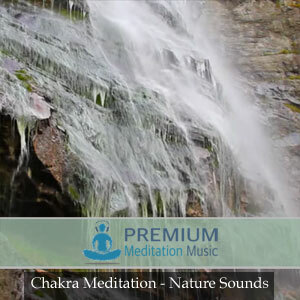 You may use this video to enhance meditation.